After attending six Oshkosh Airweeks and many other international air events, I was absolutely sure that I have seen it all. 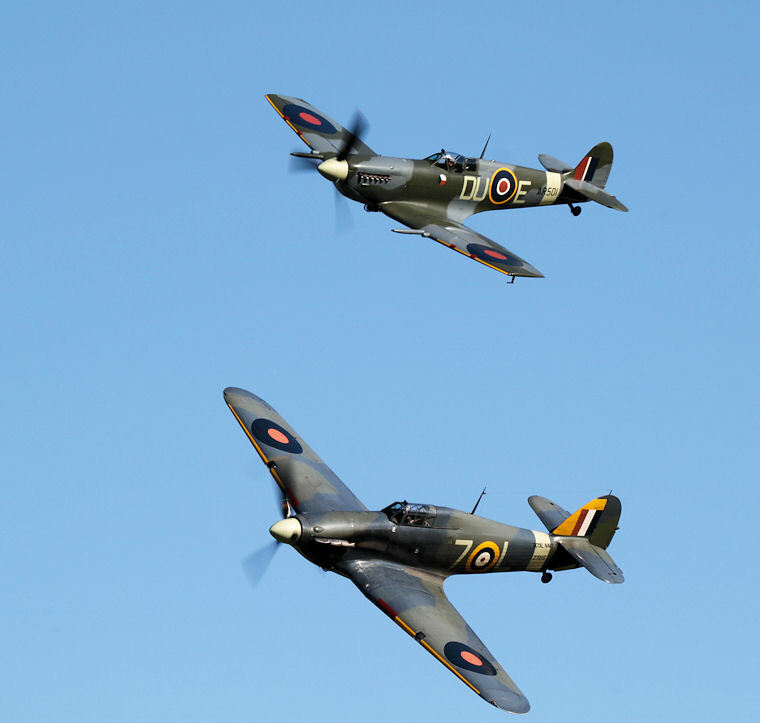 I have seen the world's top five jet formation teams, the best aerobatics & pilots, fighter jets, bombers, Tora Tora Tora, even a Pearl Harbour re-enactment with Zeros, P40s and B17s and I never thought that anything could top that. I was wrong. 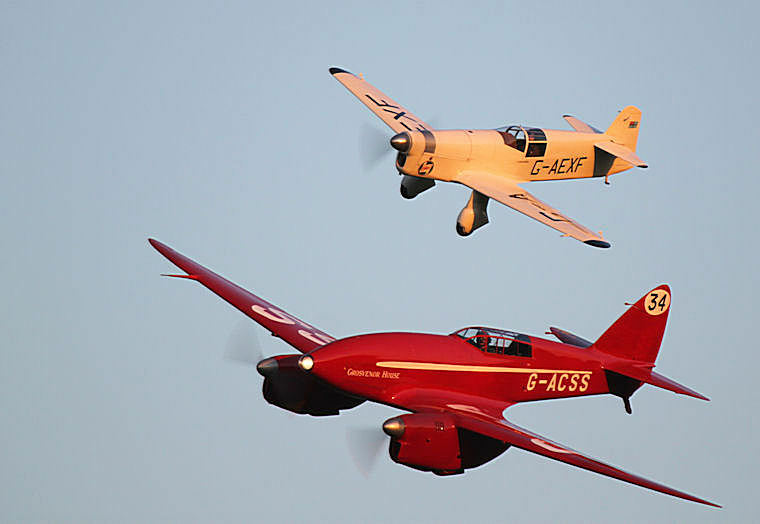 There is always something better awaiting you just around the corner and to me, this was an evening show at the Shuttleworth Collection, Old Warden in Bedfordshire, UK on 19 May 2018. 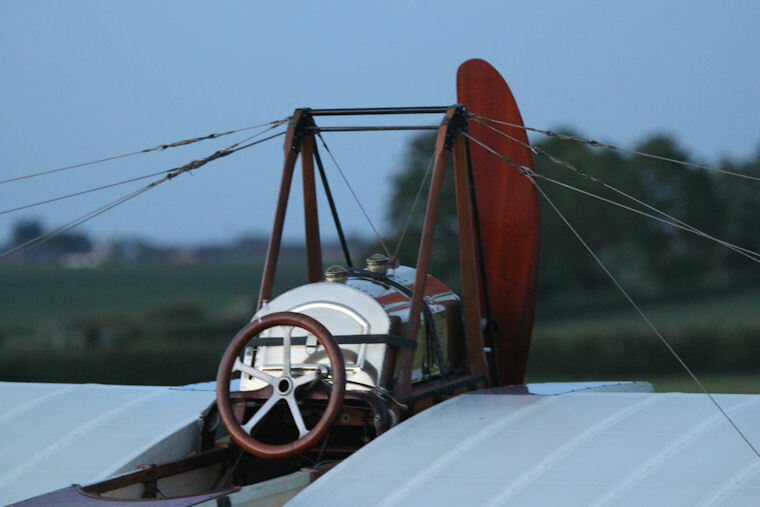 Never in my wildest dreams did I expect to see an original 1912 Blackburn Monoplane flying 20 meters away from me. At 106 years, this aircraft still flew a complete routine and I was blown away but this exhibition. 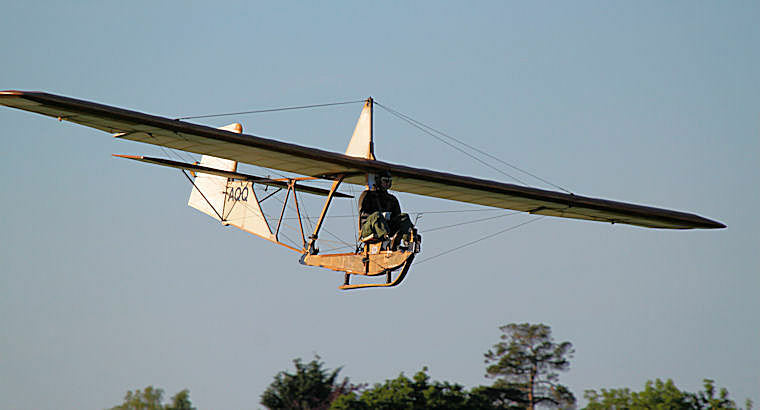 1912 Blackburn Monoplane Type 'D' flying at Shuttleworth on 19 May 2018. 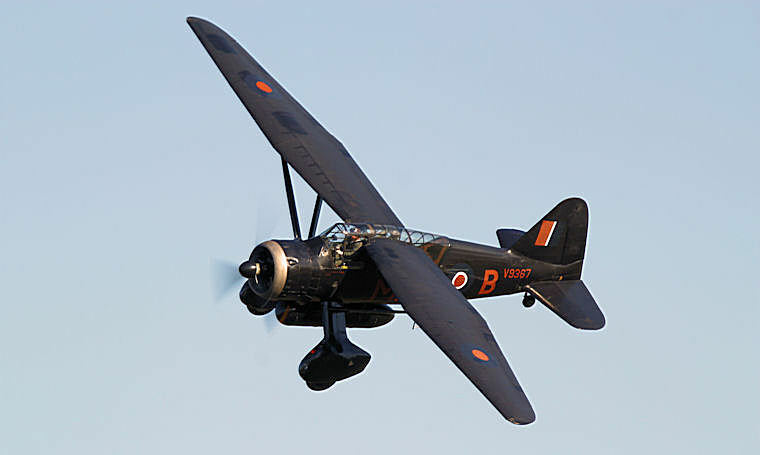 The Blackburn Monoplane is the oldest airworthy aircraft of British origin anywhere in the world. 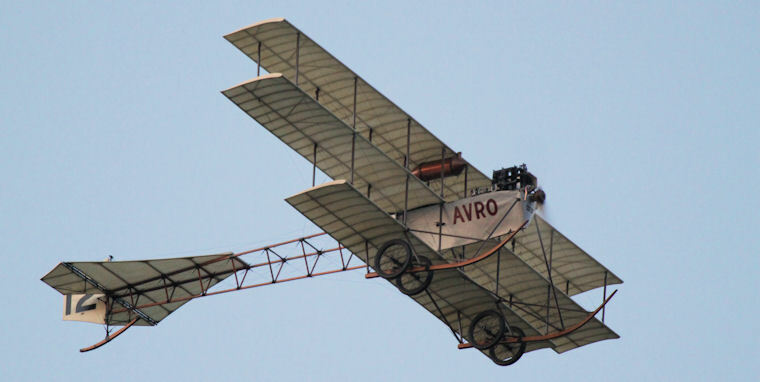 A 1910 Deperdussin took off, climbed all the way to an altitude 10ft and landed at the other end of the runway where ground handlers assisted with a turn-around before she flew again in the other direction. 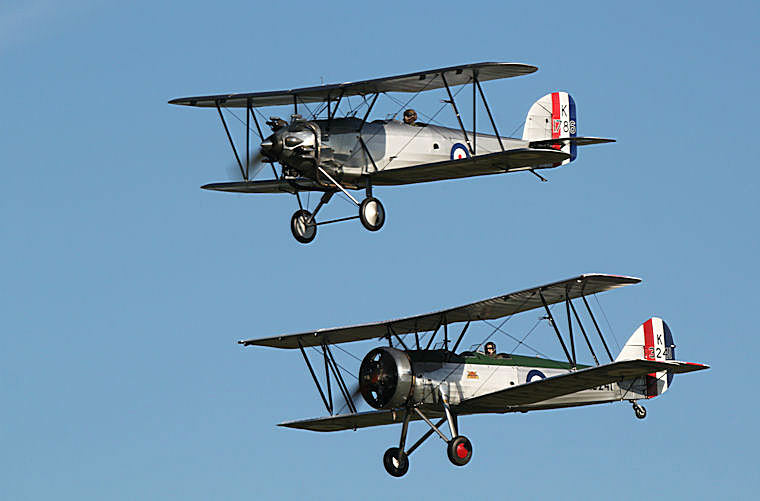 Two more Edwardian era aircraft of the Shuttleworth Collection, a 1910 Bristol Boxkite (Replica) and a 1910 Avro Triplane were on display but daylight faded away as the Avro landed and we did not get a chance to see the Boxkite in the air. Next time! Aircraft from WWI, WWII and even air racers from the 1930s were displayed on the day, making this the most diverse air show I have ever attended. 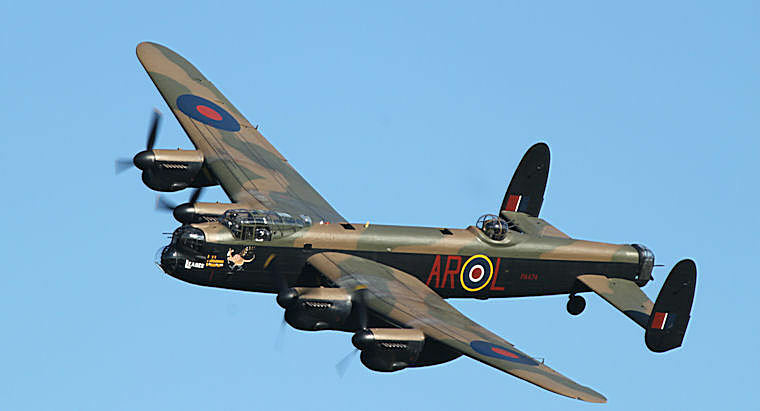 Some, such as the Avro Lancaster flew in from different fields to contribute to the nostalgia on the day. 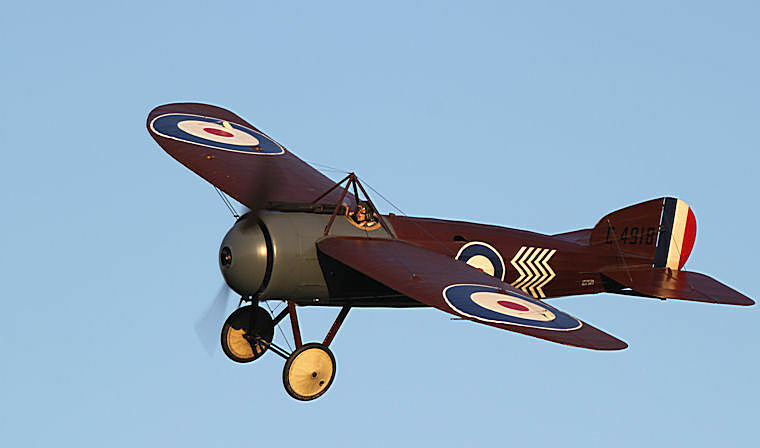 Shuttleworth is a collection of aircraft and cars started by Richard Ormonde Shuttleworth, a passionate racer and pilot. 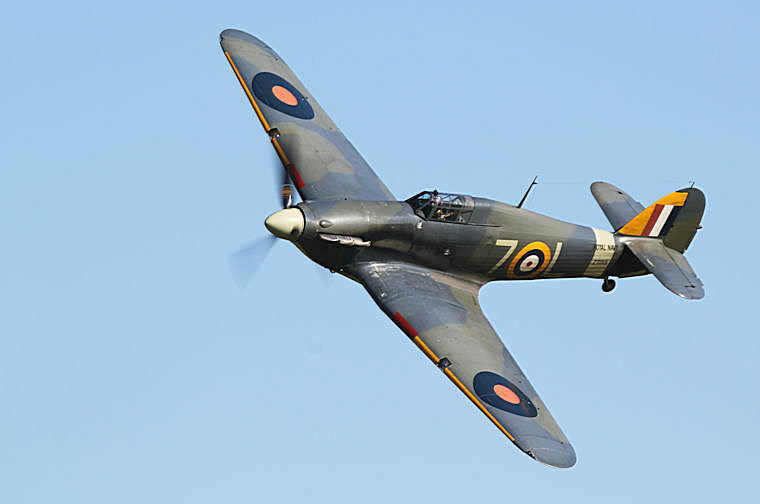 Based at the aerodrome, the Collection contains some of last airworthy aircraft of their type remaining anywhere in the world. 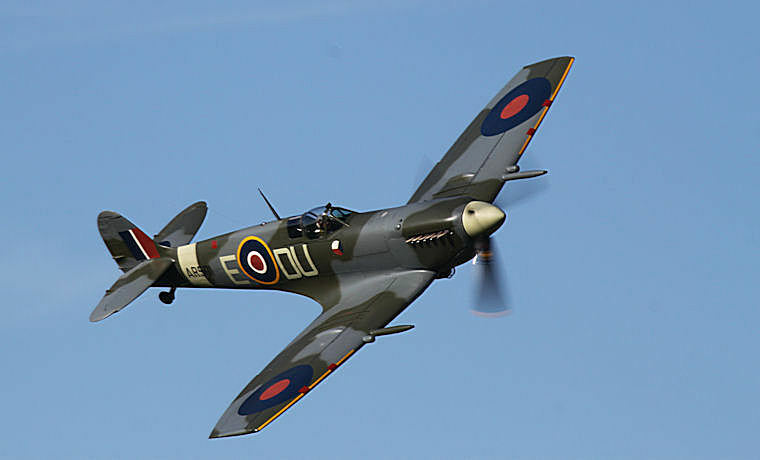 The Collection opened to the public in 1963, and further aircraft and vehicles have been added over the years. 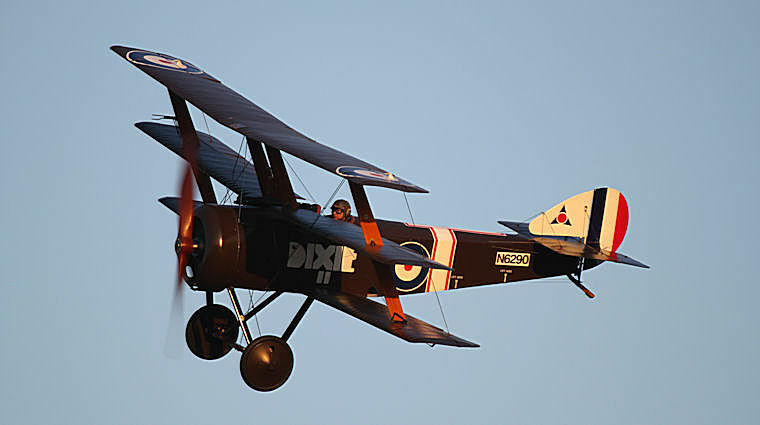 Events that encompass flying displays and vehicle parades draw crowds from all over the world. 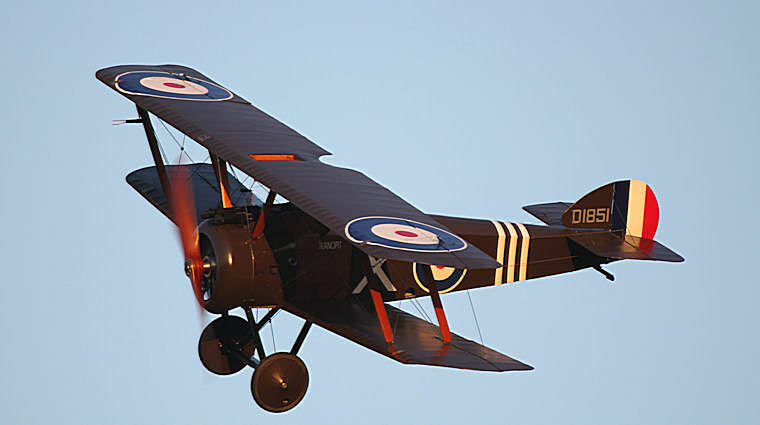 The Collection's aircraft and vehicles, as much as possible, are all kept working as intended - it's where history flies and drives! 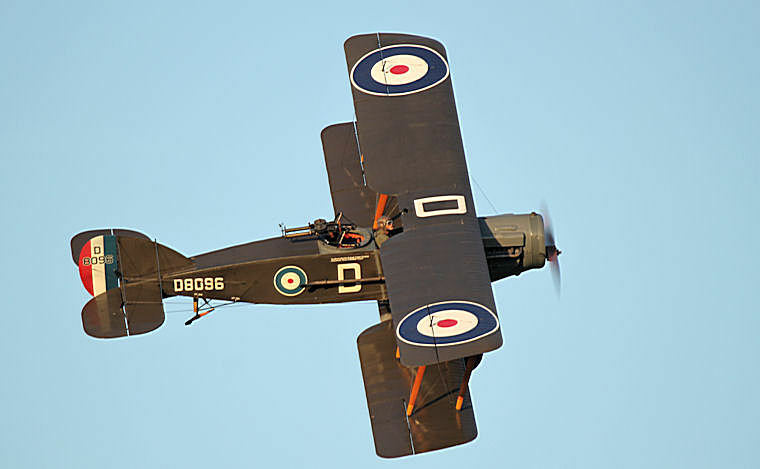 There are regular Shuttleworth air shows schedule throughout the year and I will certainly share more of this unique collection in time to come.